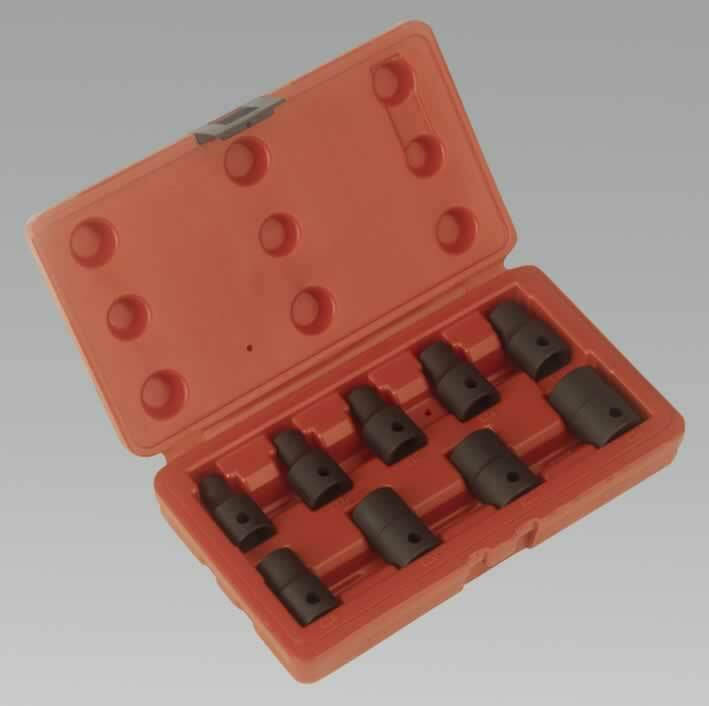 For use on Girling brakes. 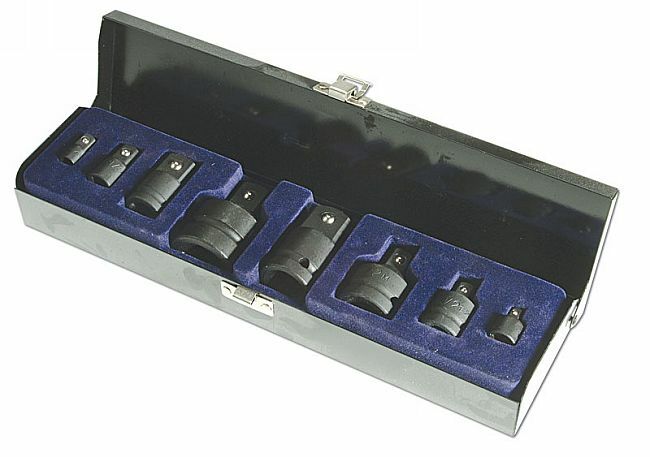 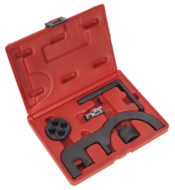 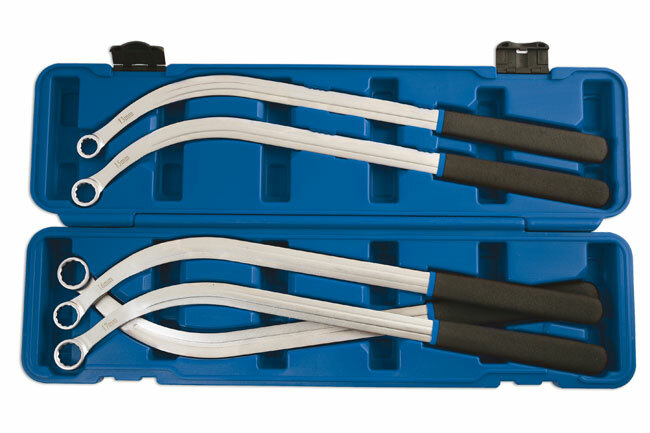 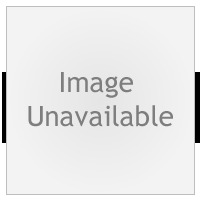 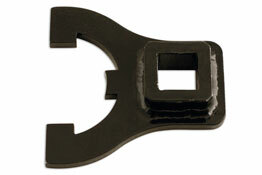 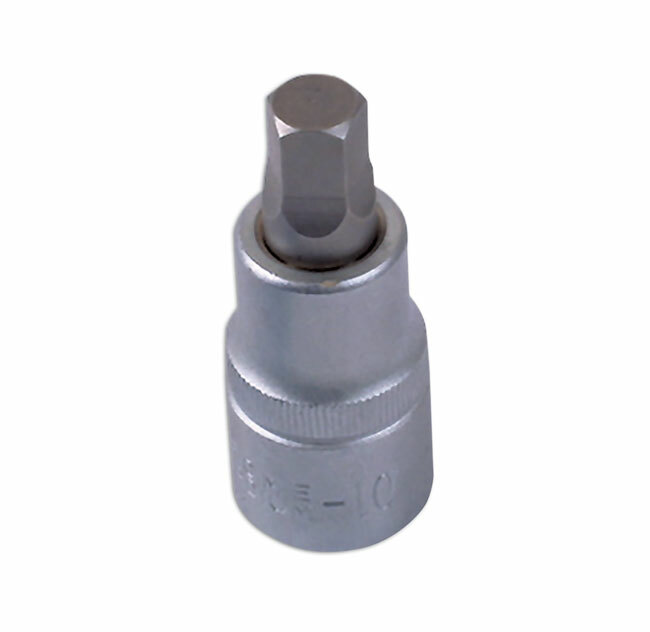 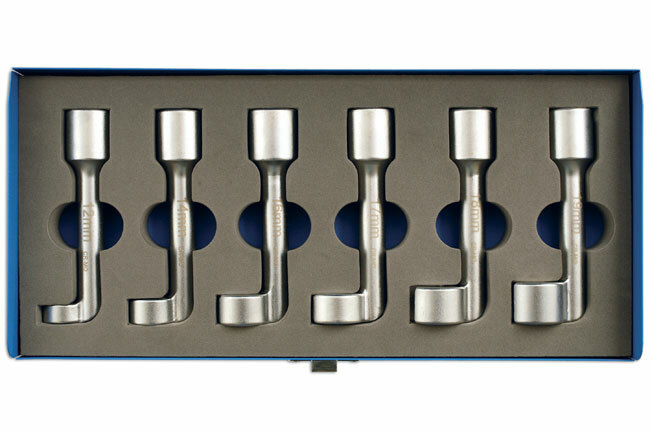 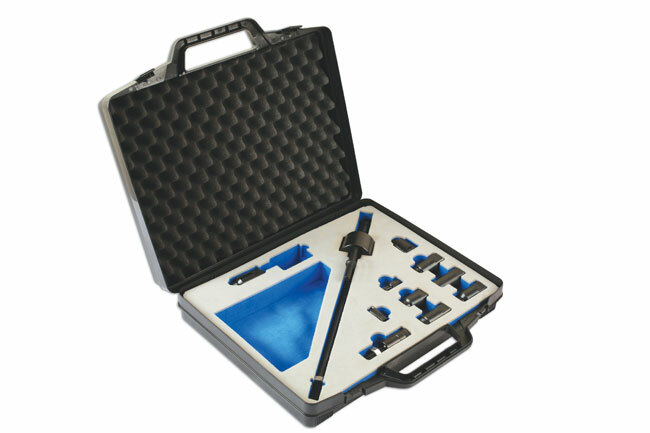 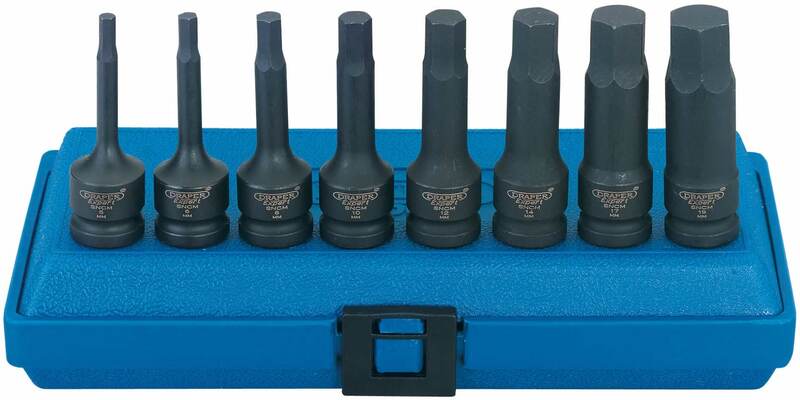 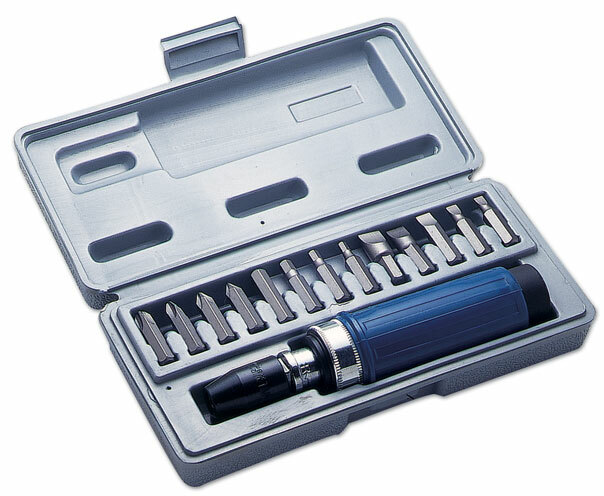 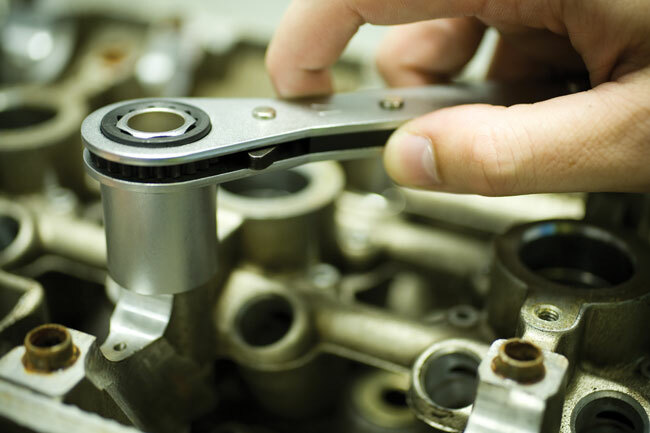 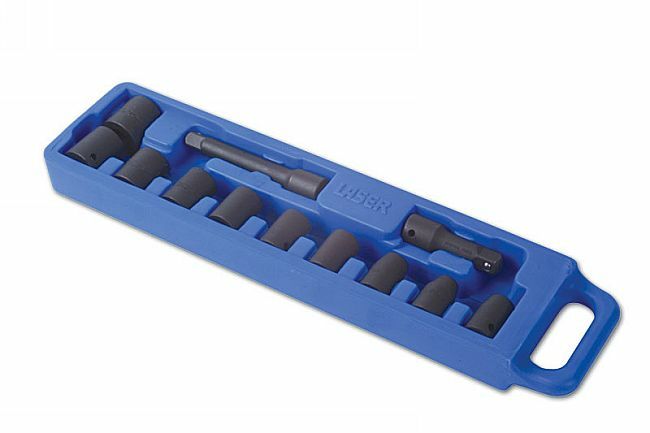 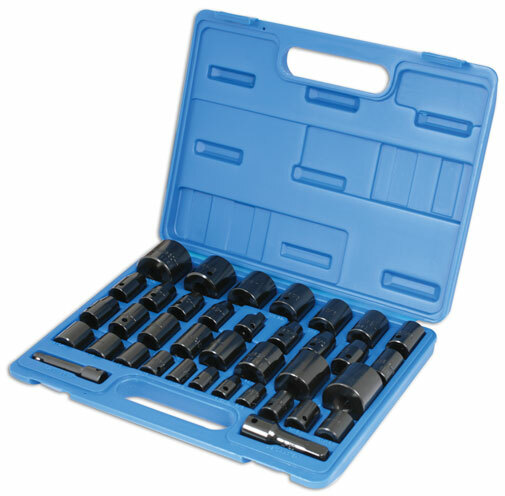 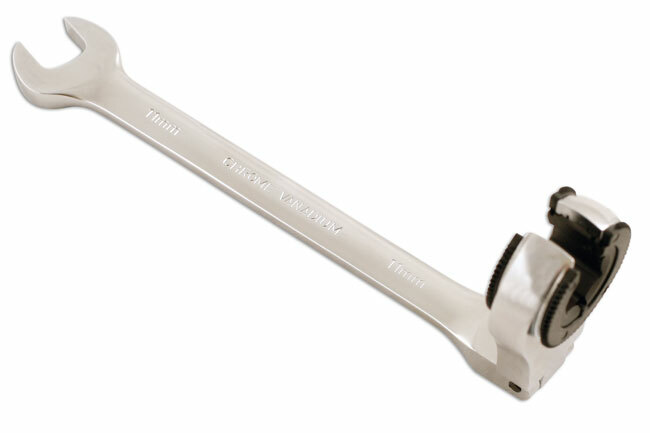 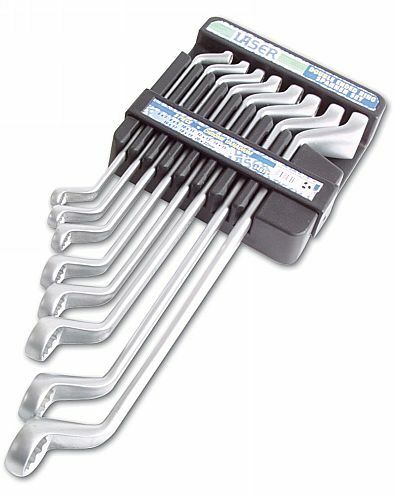 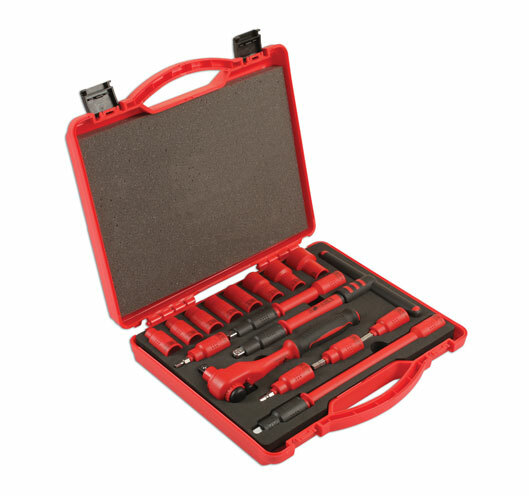 This special offset ring spanner set gives 16 sizes with 8 spanners: 6 x 7 | 8 x 9 | 10 x 11 | 12 x 13 | 14 x 15 | 16 x 17 | 18 x 19 | 20 x 22mm. 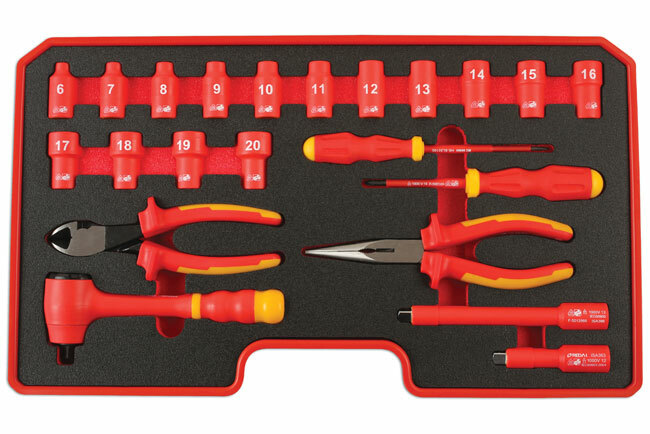 Complete with handy hanging storage. 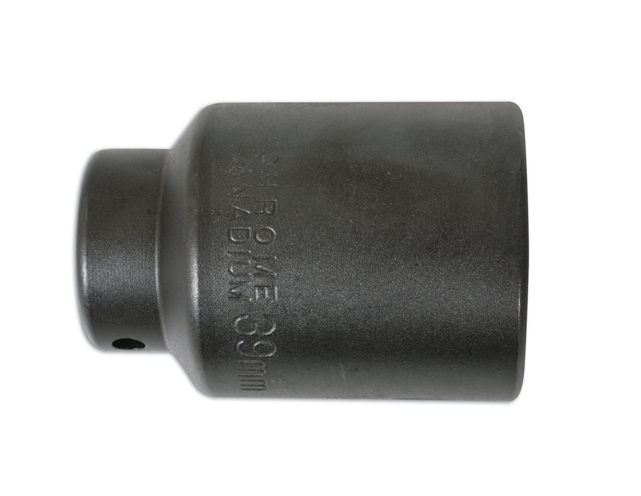 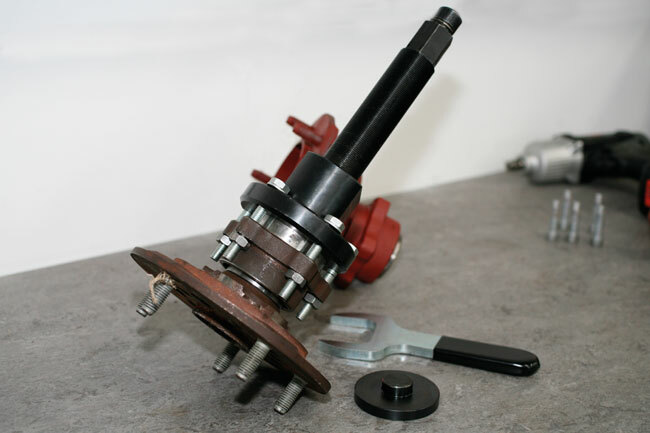 Expert Quality, 12 point socket for the removal of hub nuts on Ford Transit Models 130, 150 and 190 - pre 1993 and rear hub nuts on Iveco vehicles. 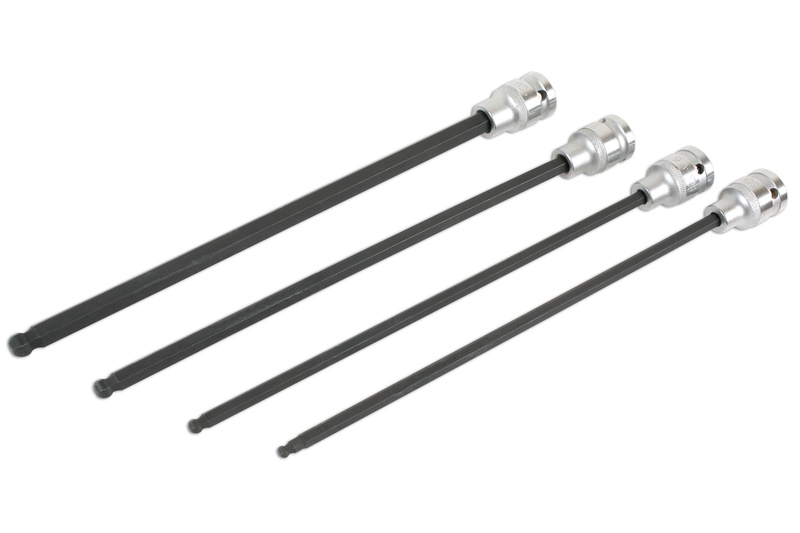 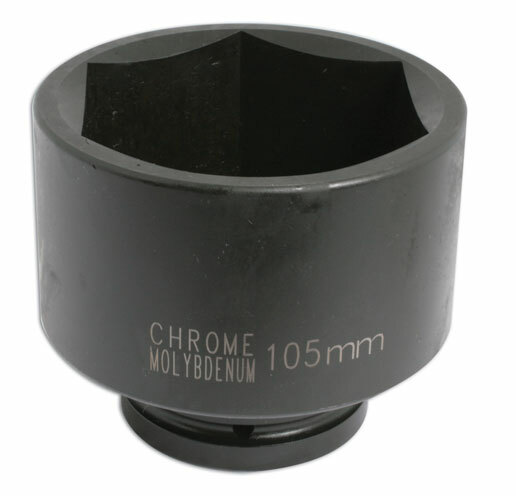 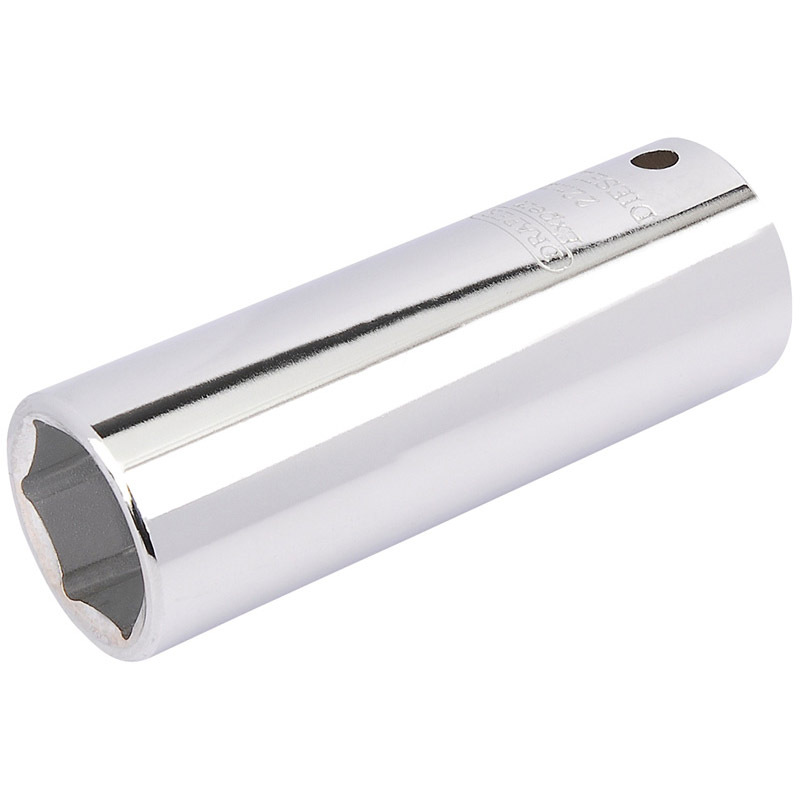 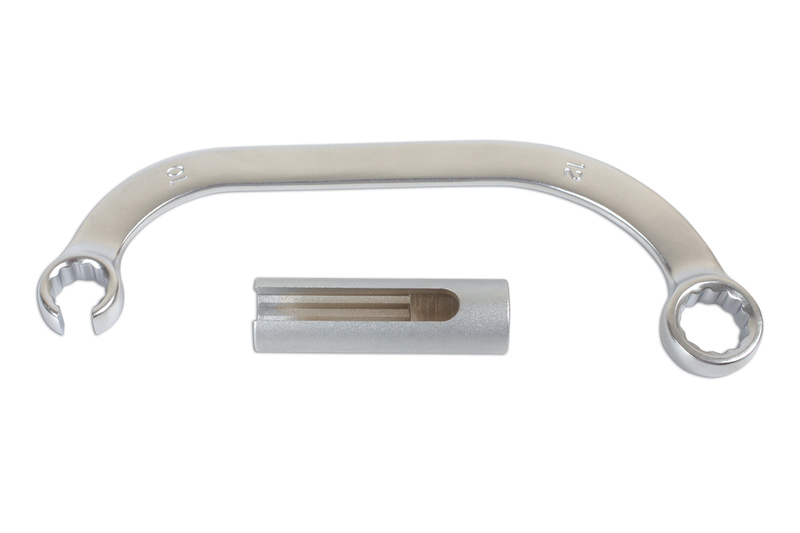 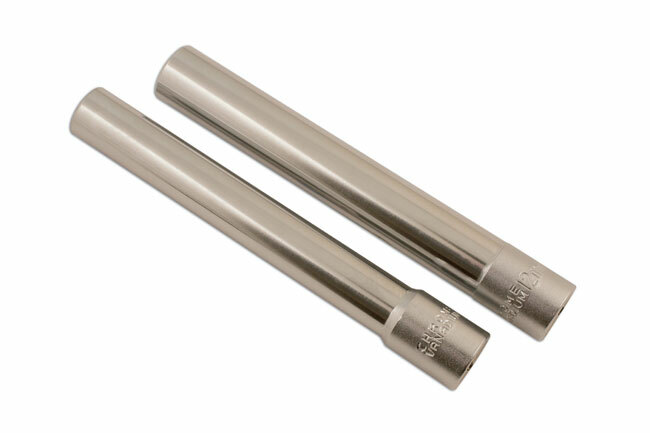 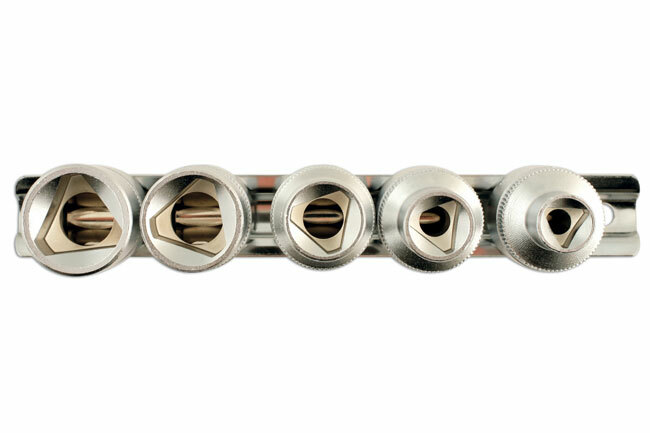 Forged from chrome vanadium steel hardened, tempered, chrome plated and polished for corrosion protection. 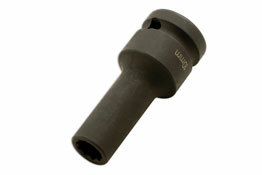 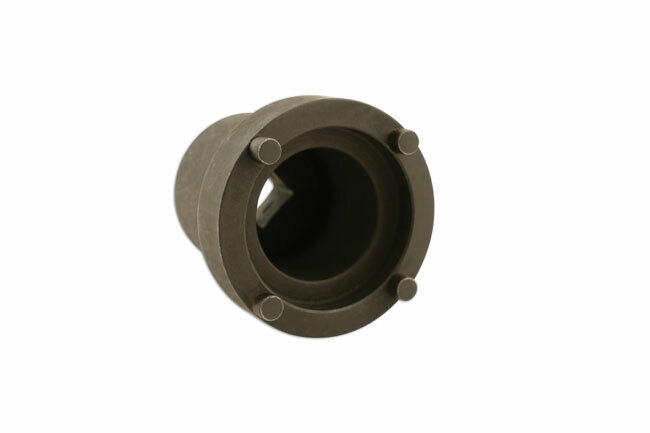 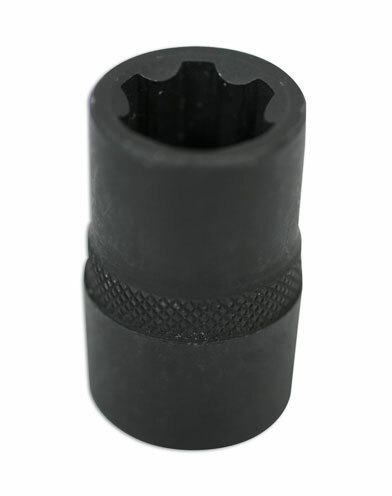 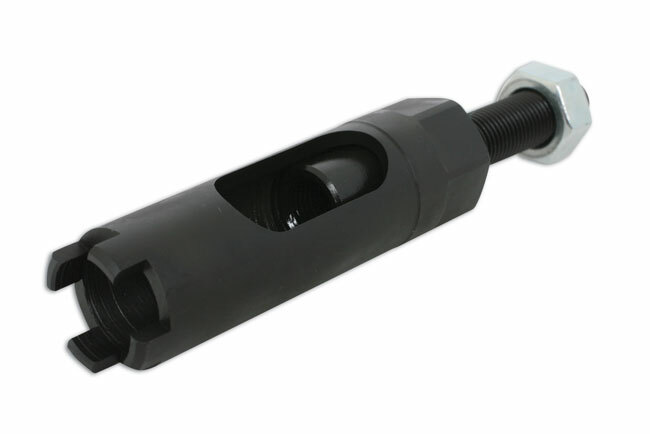 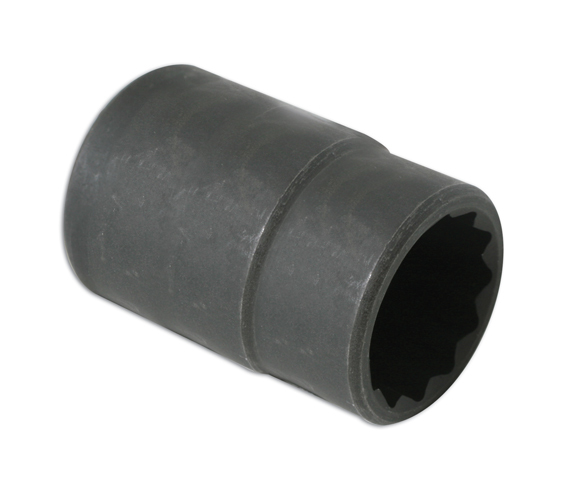 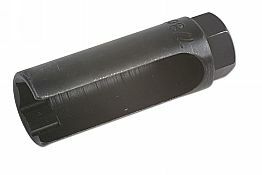 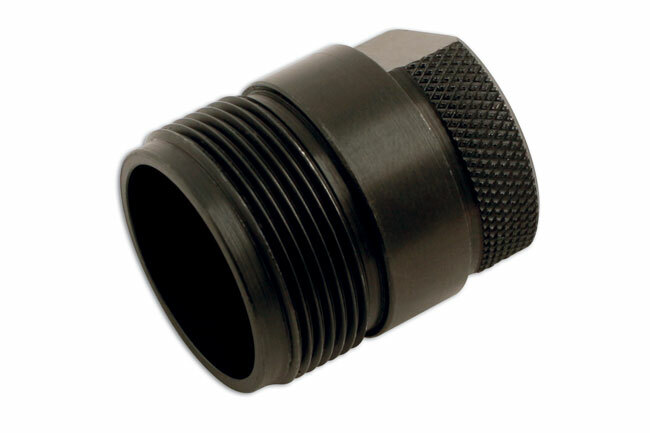 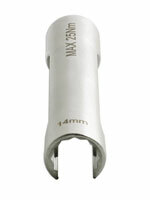 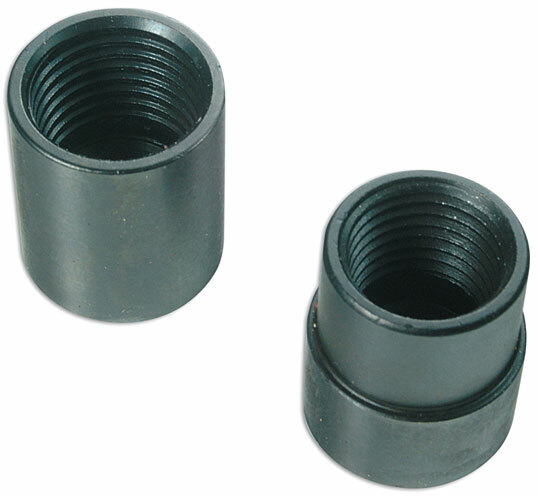 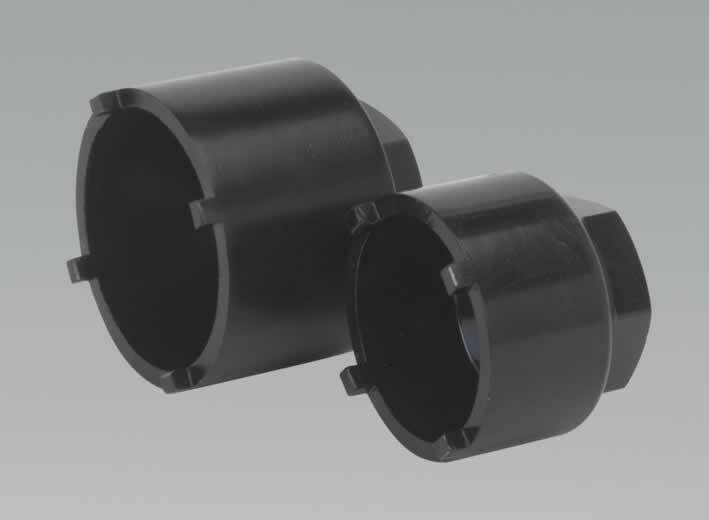 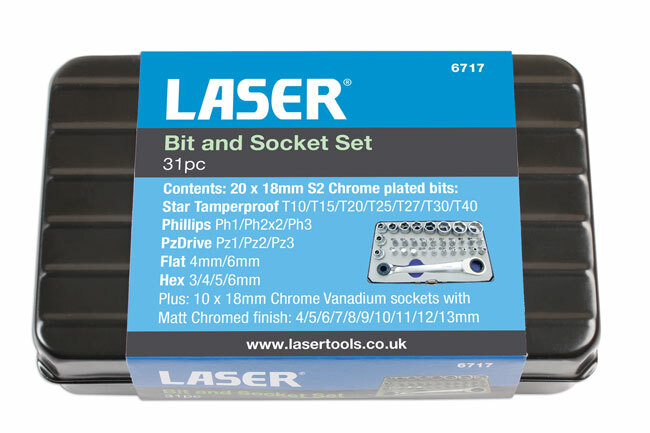 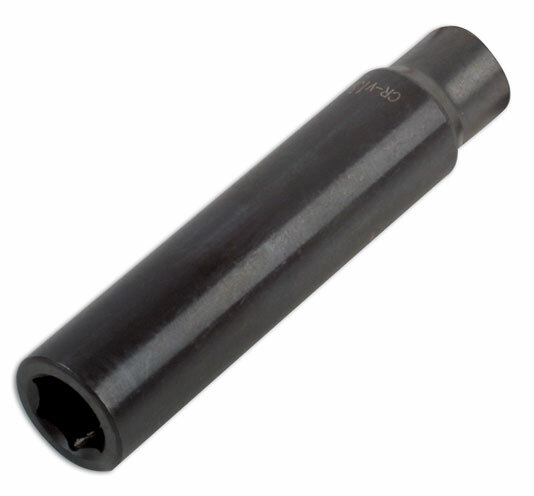 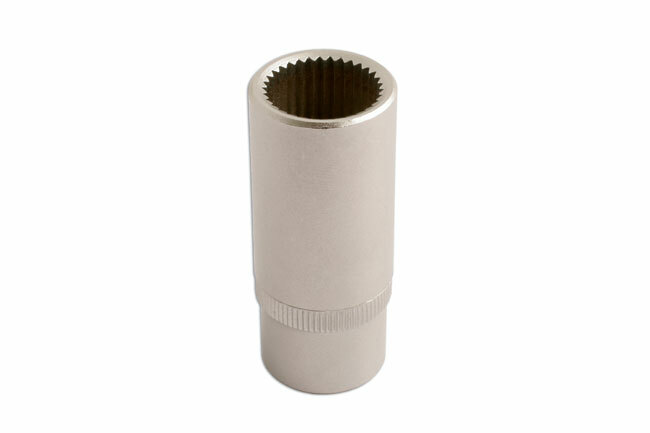 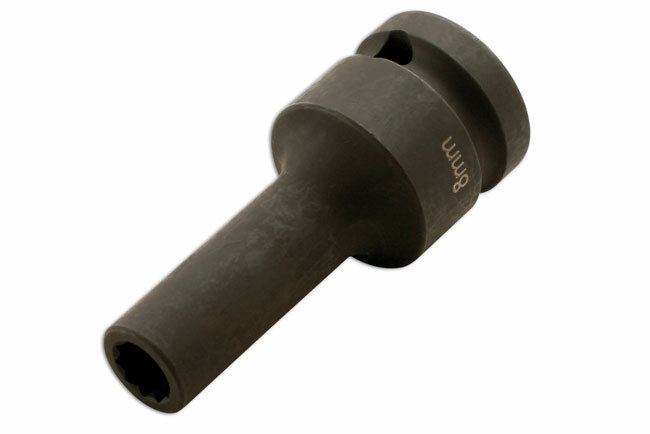 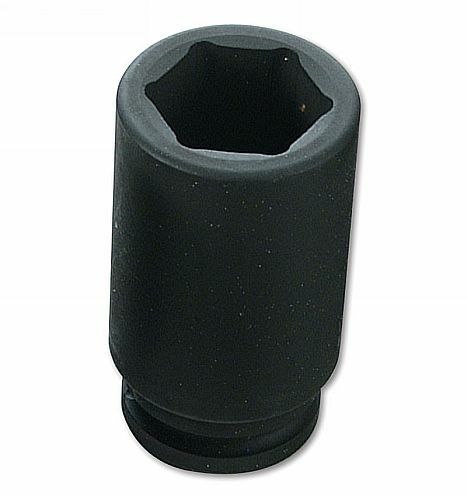 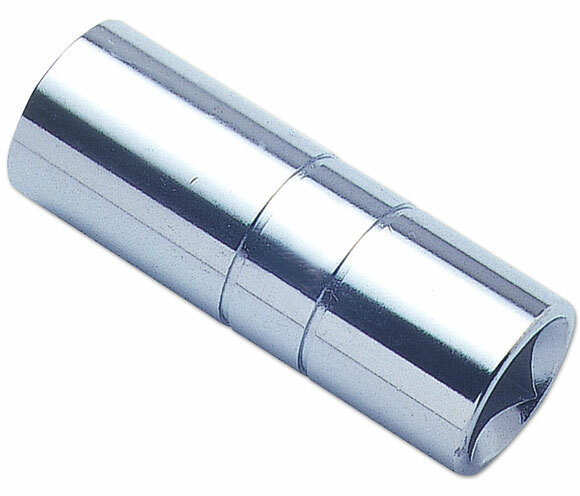 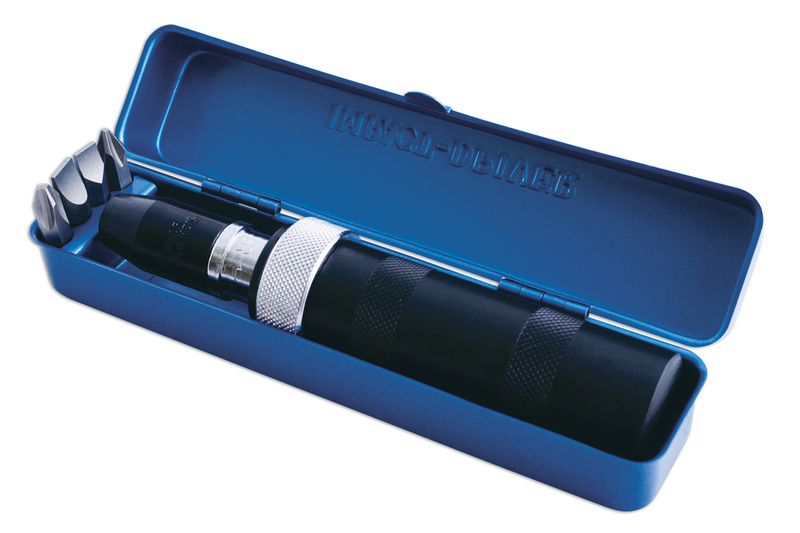 Two extra deep sockets in 10mm and 12mm x 120mm long.